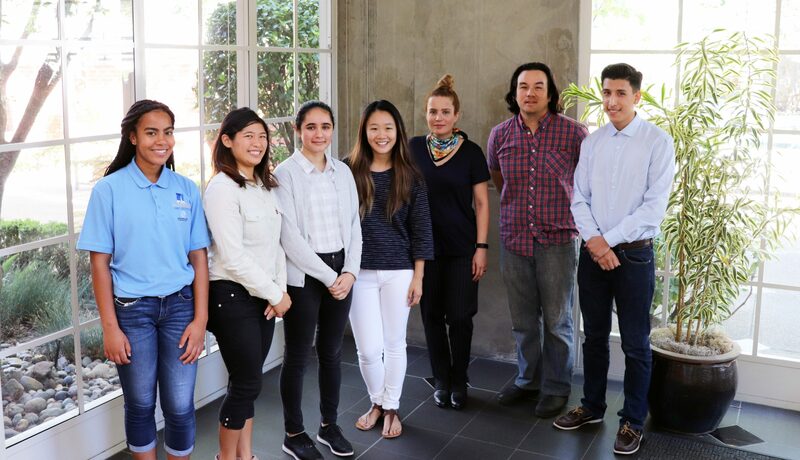 Each summer, Lionakis hosts a number of paid internship positions for students already enrolled in four year degree programs in Architecture, Interior Design, Structural Engineering and Design Technology. 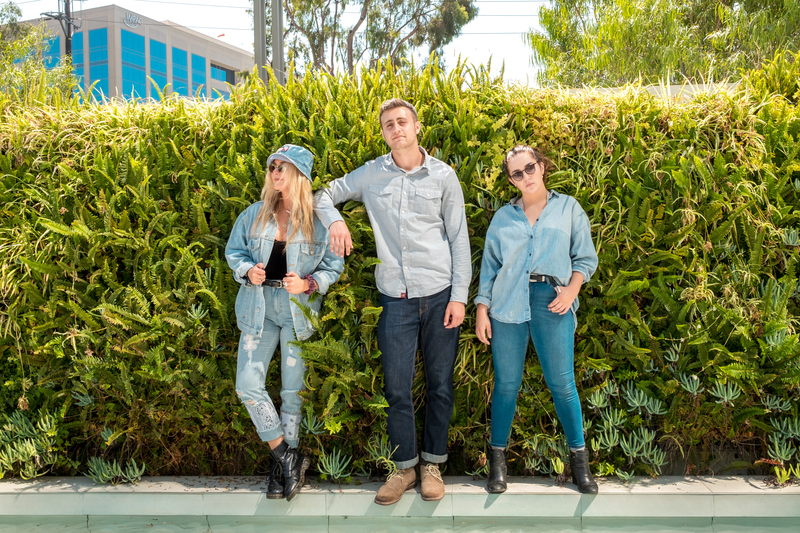 This year we are so pleased to have six interns in Sacramento and three in Newport Beach. 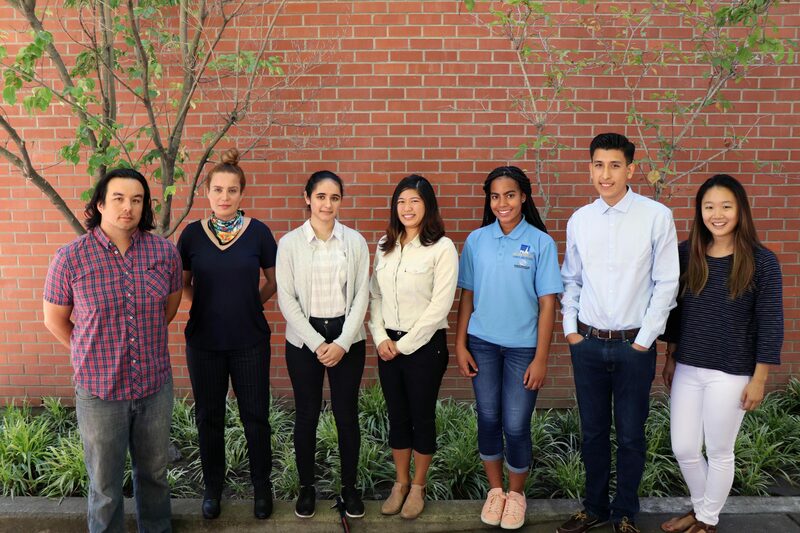 Additionally, for the past five years, Lionakis has partnered with the Boys & Girls Club of Greater Sacramento for the PG&E Summer Jobs Program for high school students 15-18 years of age. 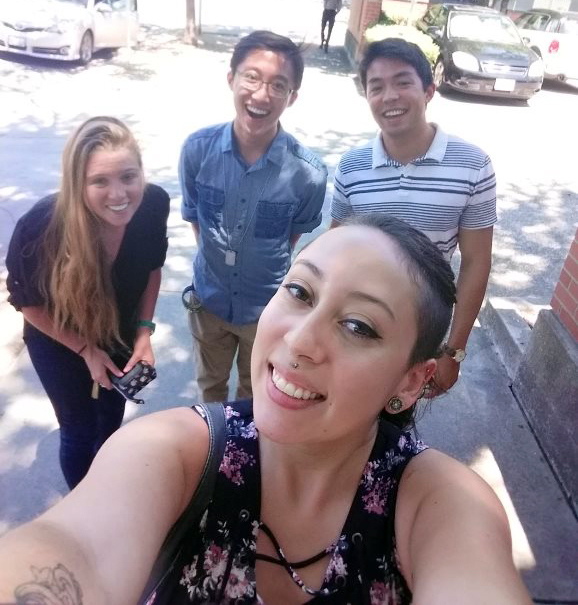 This year’s PG&E intern is Alex and one day she would like to become a nurse or doctor. We are happy to show all of our summer team the inner workings of our offices! More than 200 teens are selected to complete six weeks of the “Career Launch” curriculum with PG&E. All the teens who complete Career Launch have the opportunity to then interview for one of the 55 Paid Summer Internships. The 55 teens who were selected work for six weeks. 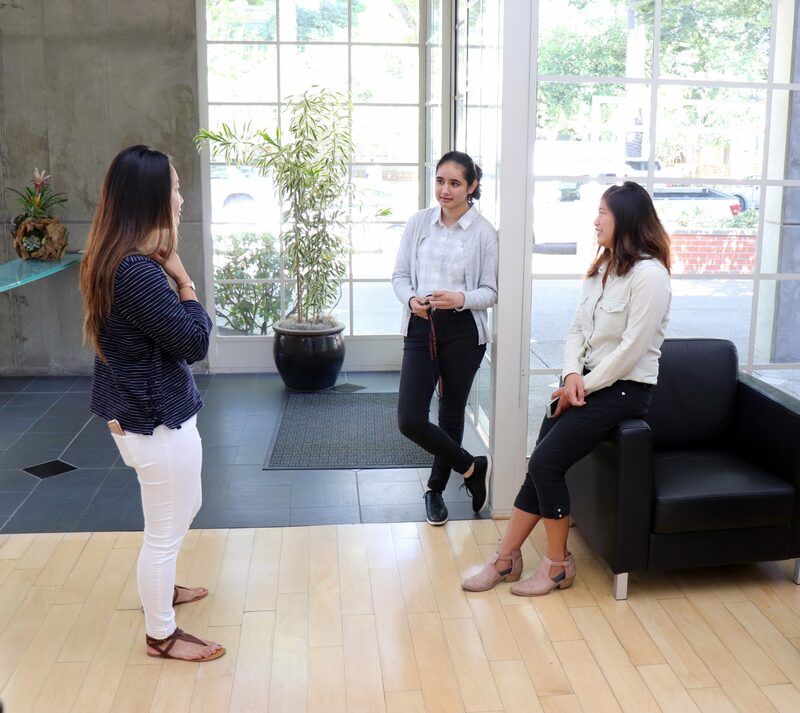 The interns work at partner work sites, which have included other businesses such as: Old Navy, Staples, Kaiser, Shriner’s Hospital, 24-Hour Fitness and the City of Sacramento Police Department. 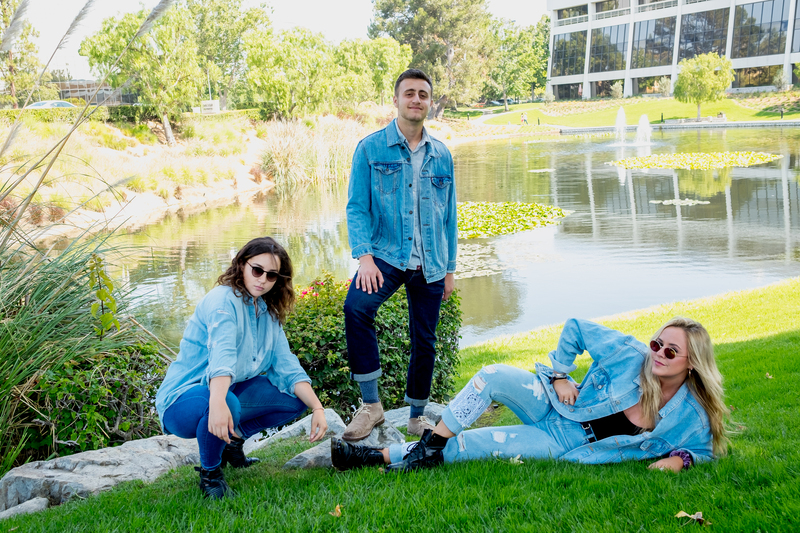 Interns are at their work sites Monday – Thursday, and on Friday’s they report to the center for Professional Development Days. 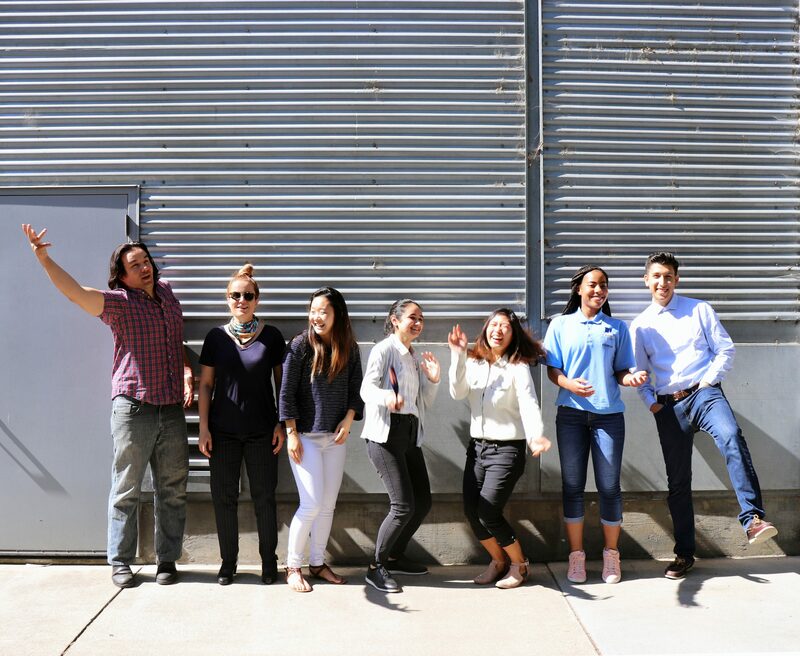 Our Sacramento studio interns Daniel Tran (Design Technology), Anna Sy (Structural Engineering), Harjot Sidhu (Education, Architecture), Sam Payandeh (Education, Architecture), Ben Vargas (Civic, Architecture) and Samantha Lee (Interiors) are spending their time getting to know all the goings on in a busy multi-discipline firm. 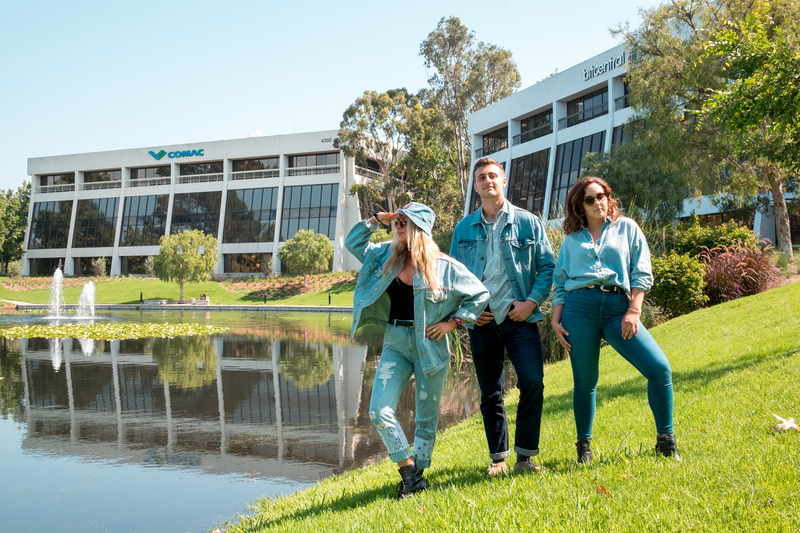 Our Newport Beach interns are Olivia Solari (Education, Architecture), Nicole Lloyd (Healthcare, Architecture) and Ramsey Othman (Strucutral Engineering). They all receive small group and one on one mentoring sessions both in and out of the office and learn about our Sustainability Studio, the Education Studio, the Healthcare Studio, the Path to Licensure, the Business of Architecture, Marketing, the Structural Studio, Planning, the Civic Studio, Accessibility and Lean Construction methods. This year we are also thrilled to have two previous summer interns join the Lionakis full-time family – Casey Wong is now in the Education Studio and Katie Auxier is in the Interiors Studio! 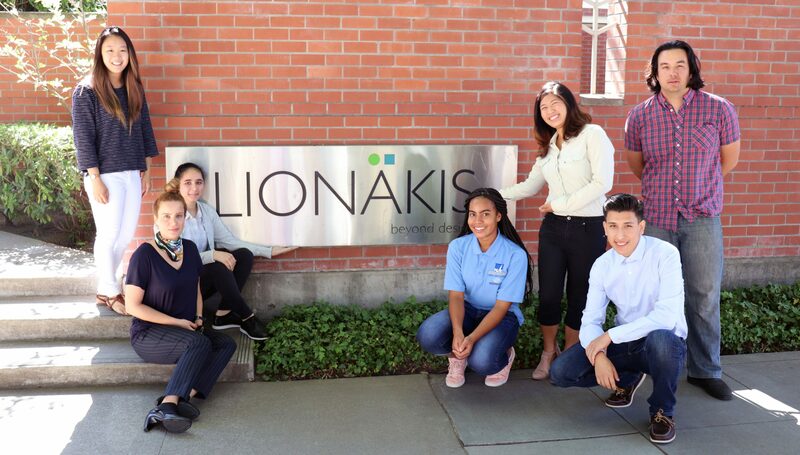 Most of all, we want to thank our interns for choosing to be and learn at Lionakis, we can’t wait to see what you do next.